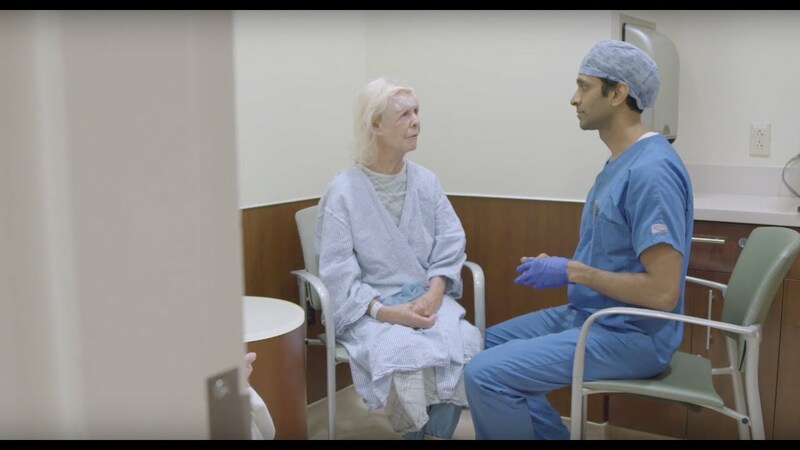 For more than 70 years, the Oculoplastic, Orbital, and Reconstructive Surgery Service has served as a center of excellence at New York Eye and Ear Infirmary of Mount Sinai (NYEE). Our team members are among the most skilled specialists in the New York metropolitan area, with extensive experience treating a range of conditions involving the eyelids, eye socket, tear duct system, and face. Some of the procedures we do are medically corrective, some cosmetic, and others a combination of both, as in cases when we perform reconstructive as well as facial plastic surgery on a patient with a malignant tumor of the eyelid. Most procedures are done on an outpatient basis. Through our status as a referral and teaching center, we are widely recognized for our ability to handle the most challenging cases, including orbital trauma and complex tumors. 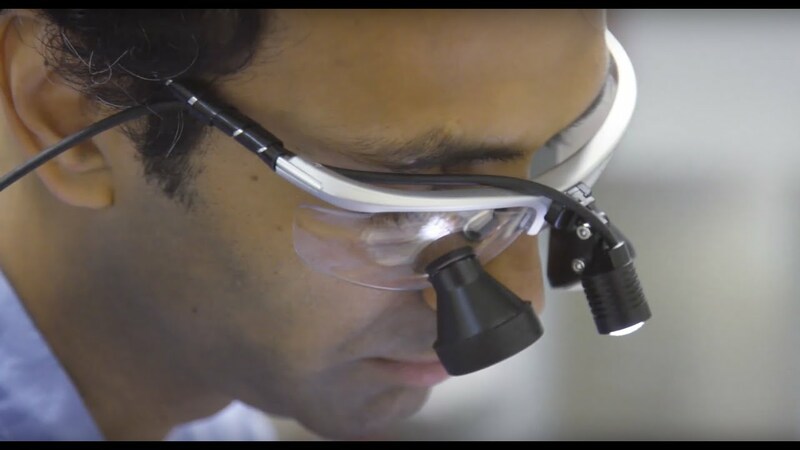 That capability is enhanced through our access to the full range of Ear, Nose, and Throat (ENT) specialists at NYEE, as well as to oncology, endocrinology, and other clinical departments at the Mount Sinai Health System. Our ability to understand the functional, reconstructive, and cosmetic relationships that exist between the eyes and the facial structures around them enables us to provide the safest and most appropriate treatments for our patients.